How to deal with customer complaints effectively - find out here..
From start to finish, you worked tirelessly on that job, channelling every last ounce of effort into ensuring that the work is done to the very highest of standards. When it’s all done, you pack up your tools and head home, satisfied that you’ve done the best you can. Then comes that angry email, phone call or – worse yet – public review, complaining that whatever you’ve done, it just isn’t up to scratch. That complaint can come as a crushing blow, especially when most customers aren’t exactly the politest when it comes to expressing their displeasure. When faced with such a negative response to your work, it can sometimes be tempting to either hit back in response, dismiss it altogether, or simply to avoid the complaint and move on. 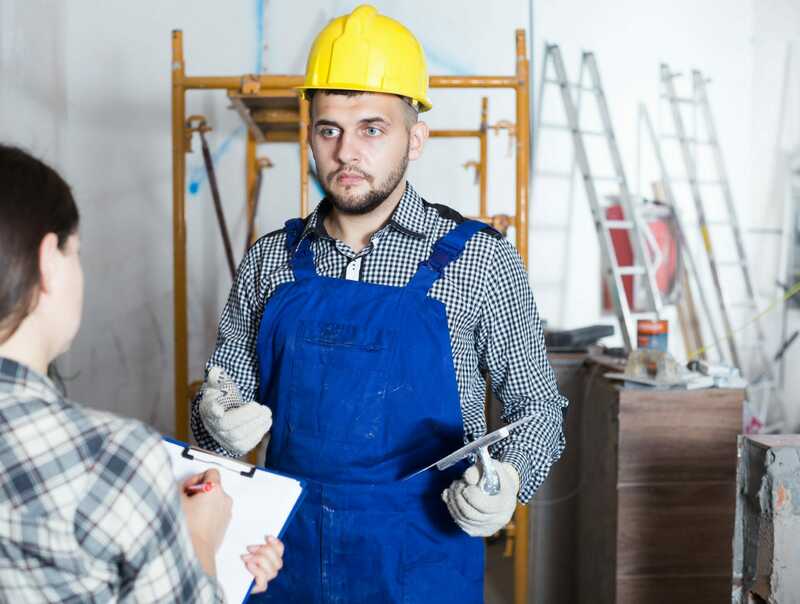 Yet as any experienced tradesman will tell you, that’s hardly going to do you and your reputation any favours in the long run. Here, we look at the importance of dealing with customer complaints promptly, politely, and professionally, and offer our top tips on how to do just that in a way that actually enhances your business’ reputation. The key to any successful trade business is a steady base of long-term, loyal customers. Keep customers on your good side, and you’ll typically find that it’s much easier – and more profitable – to work for them again, than it is to find a brand new customer and carry out the exact same work for them. Whilst customer complaints may not seem like the most obvious way to inspire loyalty and glowing reviews, responding to them effectively and efficiently often is. In the past, researchers have shown that customers who complain but then receive a satisfactory response are 10% more likely to buy products or services from that same company again than those who don’t make a complaint in the first place. First and foremost, this is because taking the time to respond personally to an individual customer makes them feel valued and listened to. Customers prefer businesses who treat them as people and not just a statistic in a huge database. 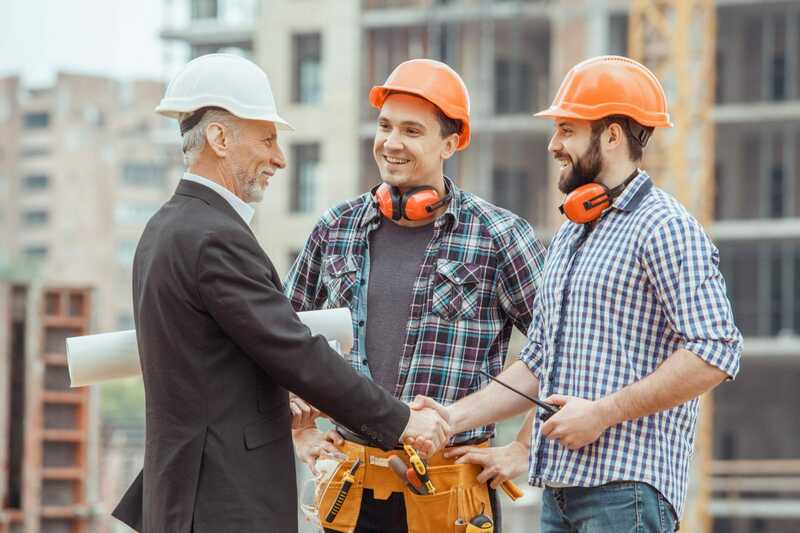 By taking the appropriate steps to tackle the problem, you create that personal connection with your customers that can make them feel confident that they’re not just hiring another random tradesman, but a professional they know personally and can trust. “Trust” is the key word here. Once your customers know that you take their complaints seriously, they know they can count on you to put things right if something doesn’t quite turn out as expected. In the long run, this makes hiring you again a much easier option for them than hiring someone unknown to them. 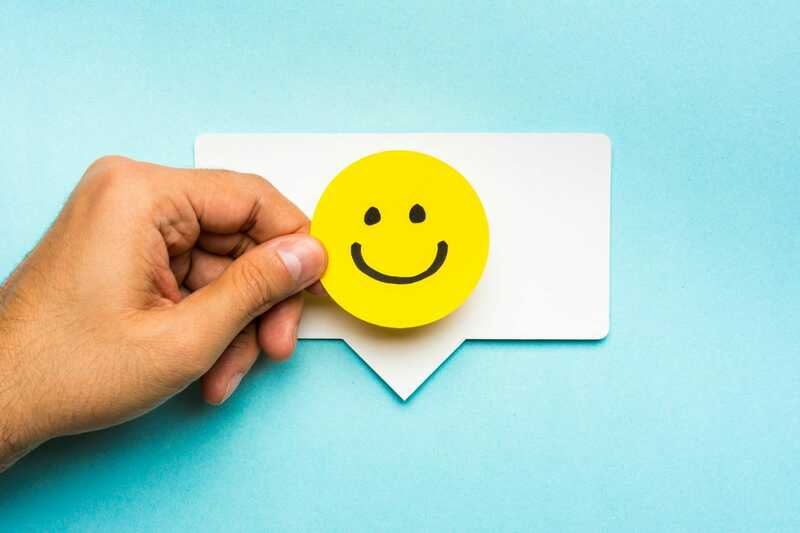 Here’s another surprising statistic for you: did you know that whilst happy customers might tell an average of nine friends, unhappy ones are likely to tell an average of sixteen? That’s before we even mention the long-lasting damage to your reputation that could occur as a result of negative online reviews. Managing your complaints effectively can play a big role in determining the kind of feedback you get, and in this day and age, that’s not something you can overlook. With all that being said then, we’re sure you’re wondering – what’s the best way to deal effectively and efficiently with customer complaints? You take a lot of pride in your work, so it’s easy to take complaints really personally, becoming upset and angry and even taking them as a criticism of who we are as a person. However, that state of mind is hardly the healthiest one to be in if you’re going to respond professionally. Remember that more often than not, the thing your customers are complaining about may simply be the result of miscommunication or unmanaged expectations. As hard as it might be, remember that this is just business and that as a business owner, you can be grateful for the opportunity to put things right and gain a loyal customer. Time is of the essence when it comes to dealing with complaints. Ignoring phone calls or emails for days on end is hardly going to make customers feel like you’re taking them seriously. If you can’t take a call immediately, aim to respond as soon as possible, preferably within 24 hours. Sometimes, all any of us need is to feel as we’re being listened to, especially if we have a problem. When a customer is angry and venting, it’s easy to go on the defensive, wanting to them and plead our case. Instead, let them have their say without interruption. Often, doing so will give them an opportunity to get things off their chest and calm down, putting them in a better frame of mind to work with you on coming up with an appropriate solution. This not only shows the customer that you’ve been listening and taking them seriously, but gives you the chance to be sure you know exactly what kind of problem you need to deal with. Now that you know exactly what the issue is, it’s time to take action. In some cases, it might be tempting to simply offer a refund and cut your losses, but there are often more effective ways of dealing with a complaint that helps inspire that all-important brand loyalty. If it’s a problem that can be fixed, such as something not being fitted properly or the wrong size, colour, or brand being used, take the necessary steps to put that right, even if it means cutting into your own time and profit. On the subject of profit, offering a reduction on the original estimate may come as a bit of a blow now, but it could be a small price to pay to keep a loyal customer. Having dealt with the complaint appropriately, many business experts recommend following up with a courtesy call or, better yet, by writing a polite letter of apology. This one simple step can go along way in creating a favourable impression of your business and, again, help build that personal relationship with your customer that results in their long-term custom. A few years ago, a study was released which revealed that for every customer who complains there are typically 26 other unhappy customers who don’t speak up. What that means for you is that this one complaint is an invaluable opportunity to learn where you’ve been going wrong and prevent more unhappy customers in the process. 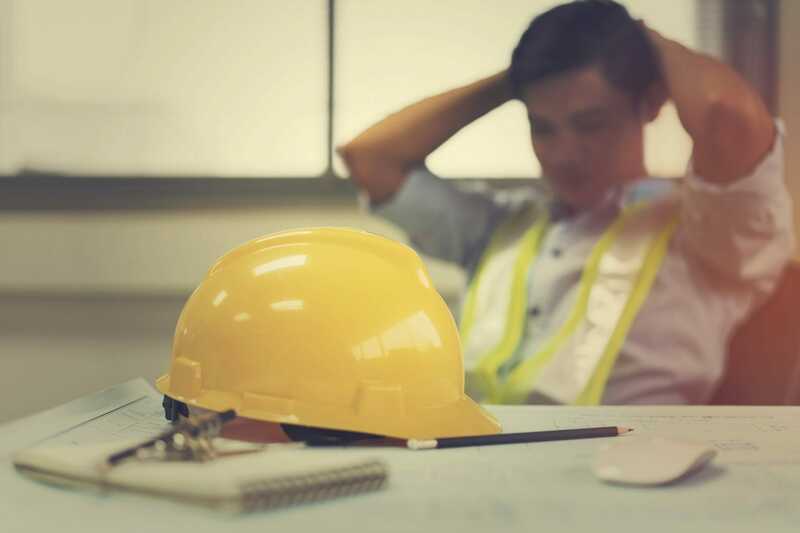 Having dealt with the complaint, reflect on what you could have done differently and take the time to implement those changes so that the next time you really give a job your all, you can be sure that you really have done the very best that you can. What have been the biggest challenges you’ve faced in dealing with customer complaints? Let us know in the comments below or join in the discussion on Facebook or Twitter.